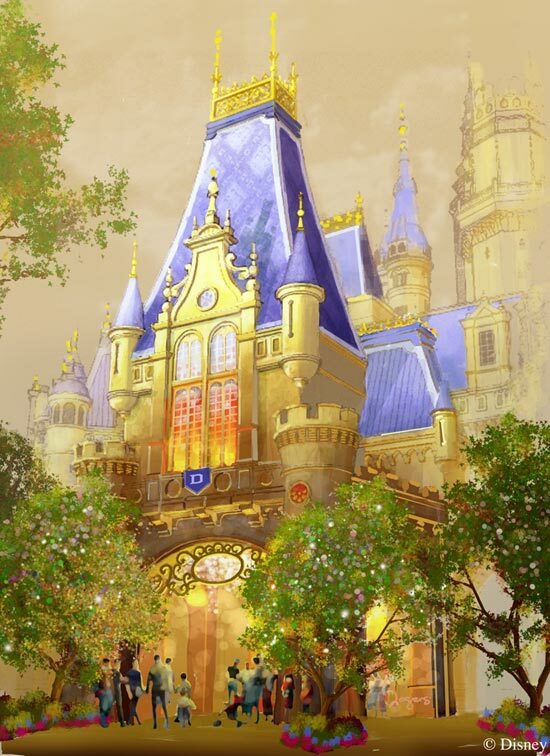 Mandas Disney Blog: Shanghai Disneyland News! Over the weekend I came across some amazing information about Shanghai Disneyland! Last Friday at the D23 Expo, some brand new pictures AND a video were released! Here are a couple of pictures of the highly anticipated Enchanted Storybook Castle! This castle will be the 'largest and most immersive castle at any Disney park around the world'. It will also be the first castle not dedicated to a specific princess, as it will represent all of them. 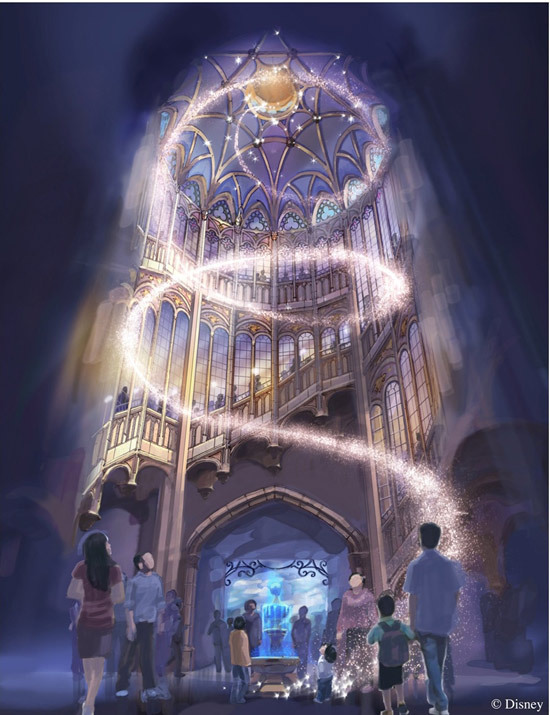 The castle will have multiple levels to explore and will feature a princess meet and greet. 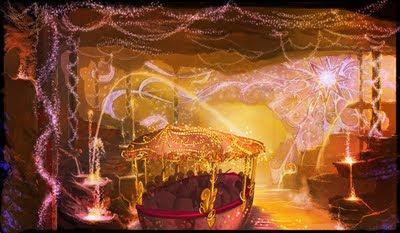 It will also house the first Bibbidi Bobbidi Boutique princess makeover experience to be inside a castle. There will also be an attraction called the 'Once Upon a Time Adventure' - a large-scale walkthrough experience. And if all this wasn't exciting enough ... for the first time ever, a boat ride attraction in Fantasyland will be part of the castle itself! Check out the picture below! This video is unbelievable - I can't even tell you how many goosebumps I got! :P lol! You can check out more at the Official Shanghai Disney Resort Website! W-O-W!!! That castle is going to be AMAZING!! Oh, can I come, too? It looks amazing! Thanks for sharing. I hadn't seen this yet either.